Primarily a fine artist with “GOD” gifted skills, As senior professional, has full command of color combination. He knows how to use his unique skill of composition and create paintings and art-work that appeal to the mind and soul of art lovers. 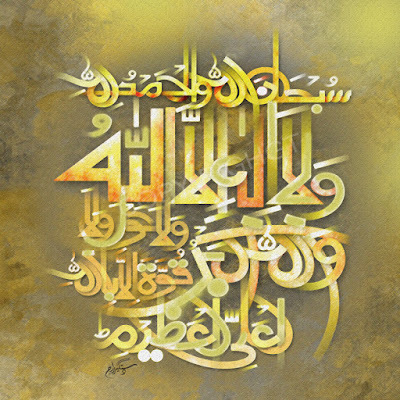 His work also includes Islamic Art and Arabic Calligraphy.